A place where everyone has a ball! Rockwood Golf Park is a sports facility in Midlothian, Virginia. 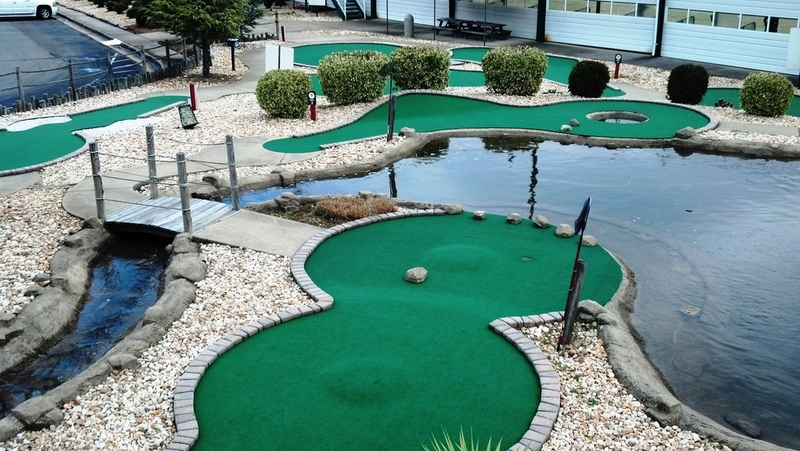 We offer exciting miniature golf, a great driving range, and multi-speed batting cages. With competitive prices and fun for the whole family, Rockwood Golf Park is the perfect place for your next outing!